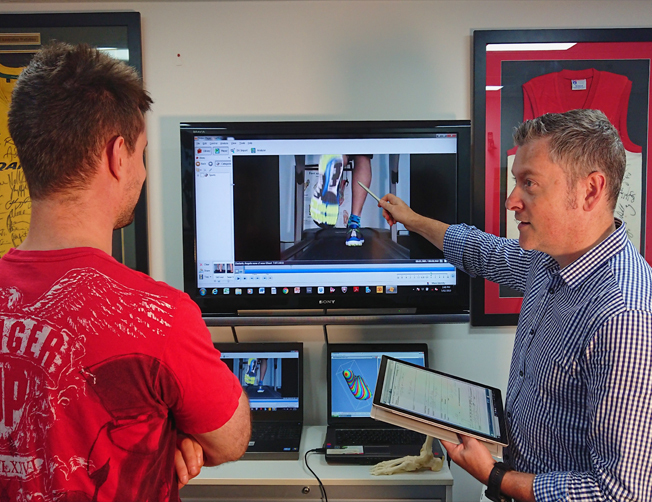 Sydney Sports Podiatry uses the latest Dartfish TM digital gait assessment program. 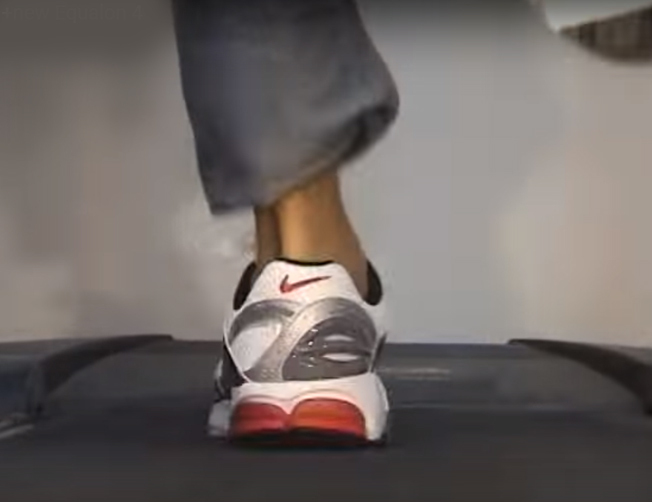 Following a detailed measurement and history, you will normally be digitally filmed while walking or running on a treadmill, so that a slow motion gait analysis can be performed. This lets us store the images for future comparison. Our sports podiatrists can then more accurately assess your walking or running style, which may be used to help diagnose the cause of existing problems and often prevent future overuse syndromes that your current running style may predispose you to. We also encourage patients to bring shorts and old and new running shoes, as many people run very differently in their shoes. Frequently, a region of pain may be directly attributable to an incorrect shoe for the patient’s foot type, or the correct shoe has become excessively worn to the point of causing problems and pain. Many patients are shocked when they see the uneven deformation of their shoes at running speed. From this detailed examination, we can determine whether orthotics may help your walking or running style, when combined with the right shoe. 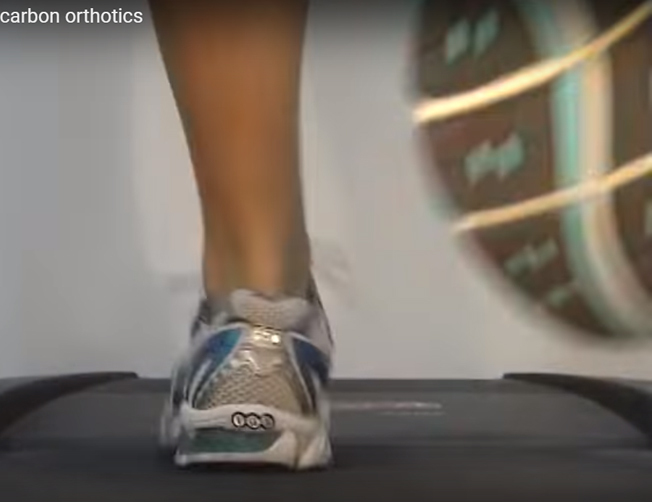 Quite frequently a patient does not require orthotics to correct their foot posture and advice on exercises, running style and stretching techniques may be supplied instead.